When it comes to buying a Windows laptop or PC, you may not know just where to start, but that's where we come in. 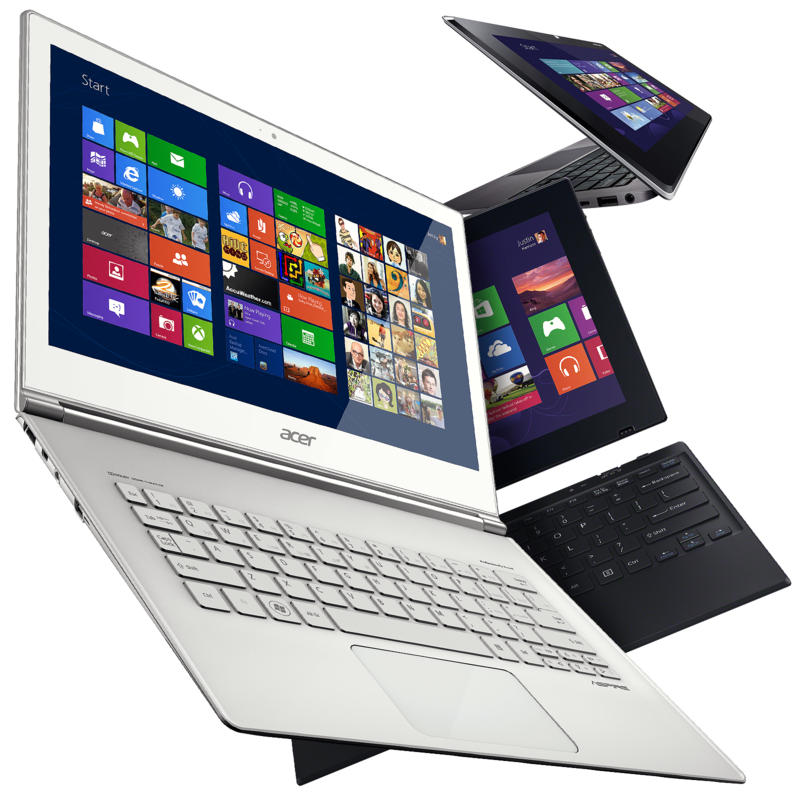 We provide the very best laptop and desktop reviews we can so you'll always know what's happening in the PC world. With so many great devices flooding the market, we'll help break down everything you need to know before you buy — from pricing, to specs, battery life, durability and much, much more. No matter if you're looking for a great gaming PC from Alienware, the perfect Surface for you, a workstation from Dell, or multi-purpose device from Lenovo — we'll do the hard work so you don't have to.